You read that right. 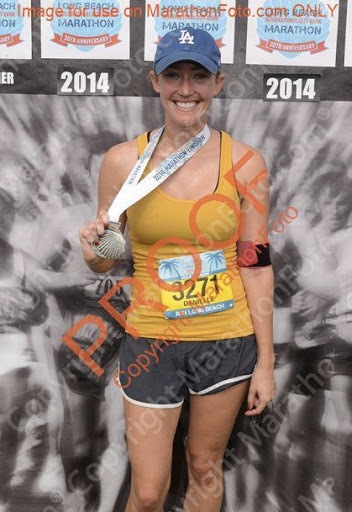 I ran 26.2 miles and I didn’t die. Miracle of all miracles! 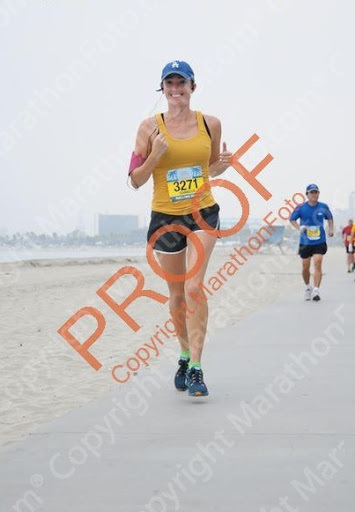 It was October of 2014, and it was the Long Beach Marathon. 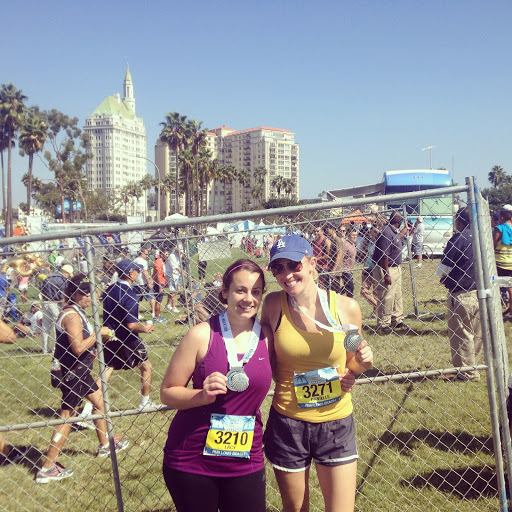 I finally trained and ran the dreaded race I have wanted to do since my running career began. I have a habit of training very inconsistently for half marathons, but I was going through a bit of a “crisis” time, and running became my solace for those few months. It all sort of happened the way it was supposed to, because it was a great distraction from everyday life. I would get off work at 3, and go run 10 miles. It seemed so normal at time, and now I look back and don’t have any clue how I fit it all in. But I did! 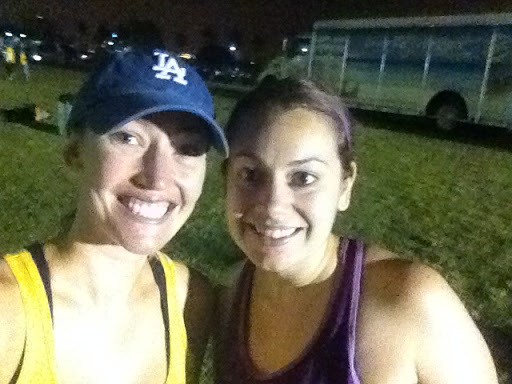 Best part about it was running with one of my very best friends, Lacy. Although we didn’t run together the entire time, it was nice to have someone at the end to celebrate with. 26 miles is a loooooong way, and I still cant believe we did it. We still look back on it fondly, and wonder how we ever ran that far. I now forget the terrible pain that came from running this far, and say I might do it again someday. Maybe. Probably. I’m not sure. You know you are running for a long time when you start in the dark, and end in the middle of the day. I most definitely cried when I cried when I crossed the finish line!